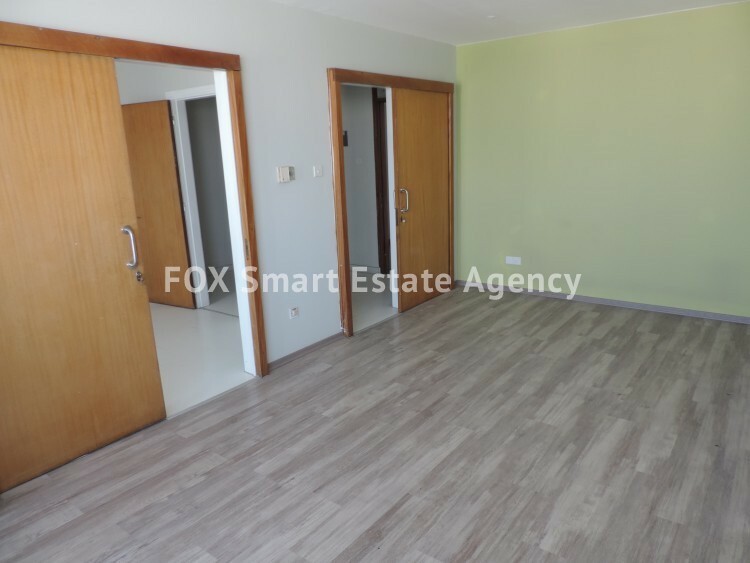 Office for Rent, 115sqm., spacious with great views of Nicosia Center. 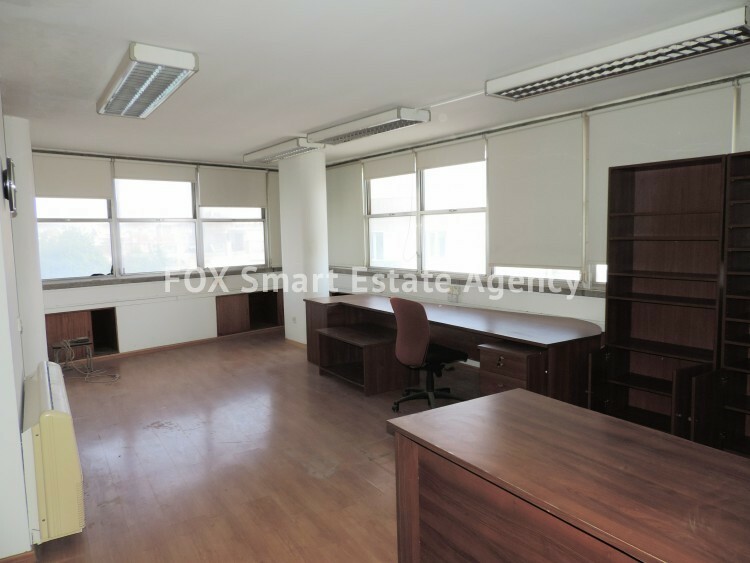 Office for Rent, 115sqm, spacious, extremely bright, with great views of Nicosia Center. 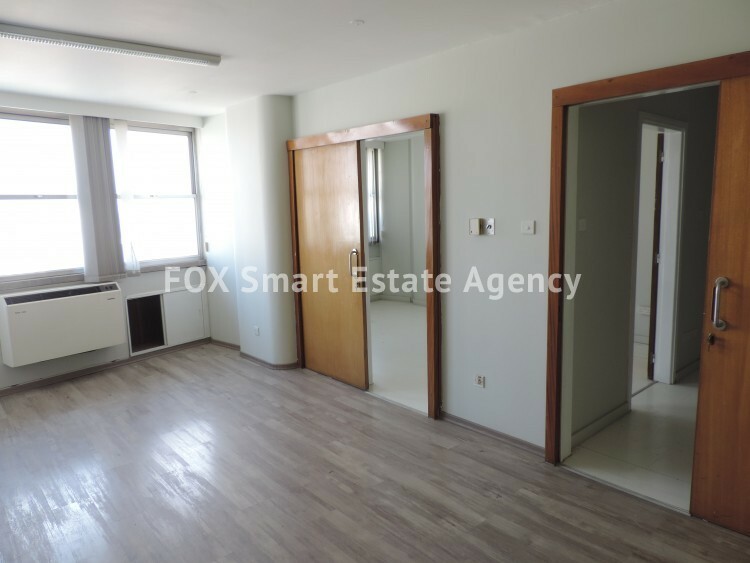 Located right in the heart of the Capital City, in a well known building. The owner is willing to make upgrades in the office spaces within logic.